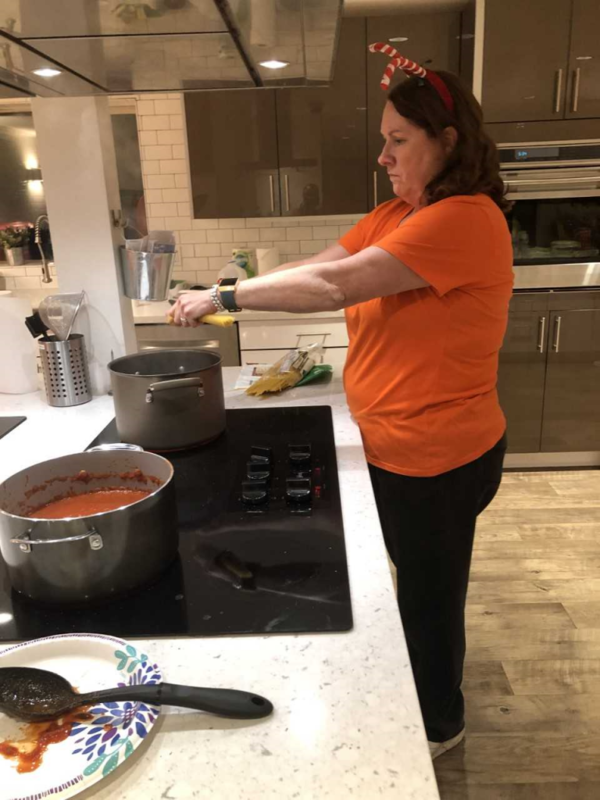 Team U-Haul spread its holiday spirit recently as it prepared a home-cooked meal for families staying at the Ronald McDonald House Charities Roanoke House in Midtown Phoenix. 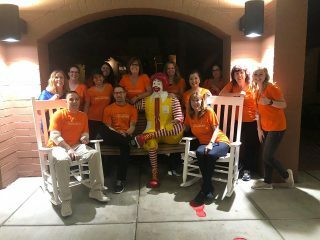 RMHC strives to provide a “home away from home” for families with children that are facing serious medical challenges. Since 2015, Team U-Haul has committed to helping relieve some of the burden from these families. After a long day at the hospital or clinic, the RMHC residents receive a home-cooked meal prepared through the “Dinnertime Heroes” program. It was just days before Christmas and RMHC was ready with beautiful lights, a tree and gingerbread houses. U-Haul volunteers were happy to make dinner for the families and give them the opportunity to spend quality time together during the holidays. The menu included spaghetti and meatballs, salad and garlic bread. For dessert, there were scrumptious Christmas cookies, as well as apple and cherry pie. 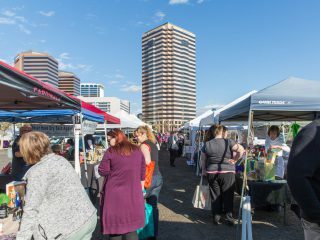 Everything was ready for the families to enjoy at 6 p.m. Team Members laughed, shared stories and got to know some of the families throughout the evening. 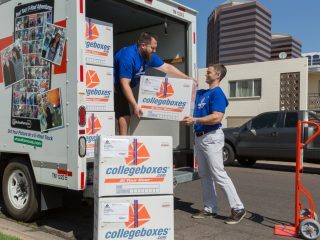 “The highlight of my day is helping serve the meals, visiting with the families and getting the kids to smile,” says Janette Streiff, U-Haul Program Coordinator for Fleet Sales. 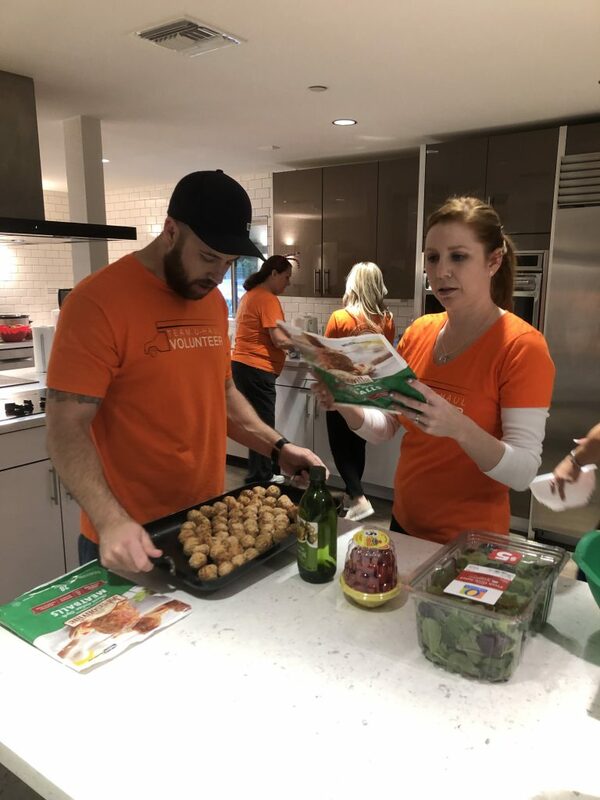 U-Haul volunteers find it especially important to not just prepare a meal, but to develop connections. Everyone staying at RMHC is in a stressful situation. 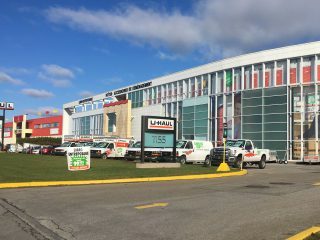 It’s the hope of Team U-Haul to provide a fun and relaxing atmosphere. 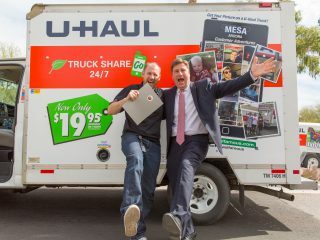 U-Haul partners with organizations that help people meet their most basic human needs: food, clothing and shelter. 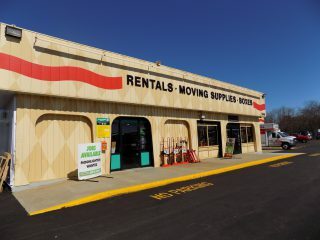 U-Haul views mobility — the capacity to move one’s family at an affordable cost in pursuit of a better life — as a basic need in its business model. 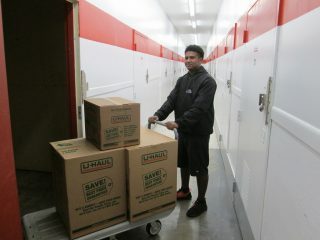 As such, U-Haul focuses much of its community work in the realm of caring for basic needs. 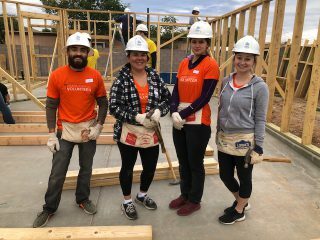 Thanks to the U-Haul volunteers Steve Dudley, Kate Fulkerson, Janette Streiff, Nikki Hogan and Megan McDermott.